Posted on February 21, 2015	by Tanner Sifferath	in NASCAR	with No Comments on Think You Could Drive in NASCAR? Think Again. For those unfamiliar with the sport, it’s easy to assume that NASCAR is a simple event of only left turns. In reality, it takes an incredibly skilled and conditioned athlete to finish a race at the NASCAR level. Imagine driving for more than three hours, at speeds up to 200 mph, in 120 degree heat, with 42 drivers tailgating your vehicle and G-forces that would make some go unconscious. 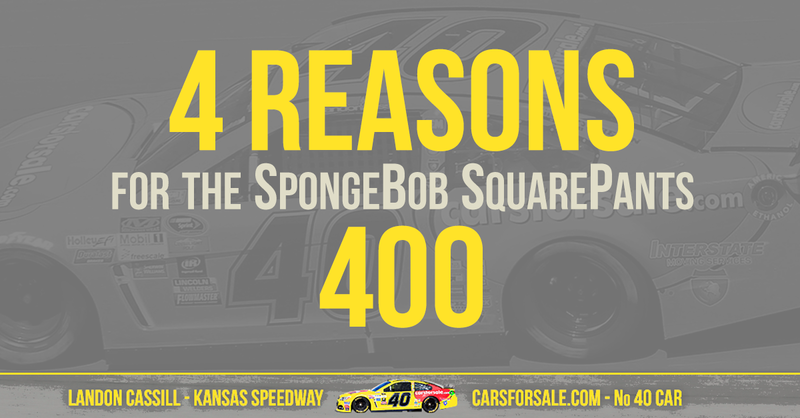 At Carsforsale.com, we wanted to give NASCAR athletes the credit they deserve by highlighting four reasons you couldn’t drive in NASCAR. NASCAR drivers experience up to three G’s of acceleration during turns. A 160 pound driver can feel like 480 pounds on turns. G-force is a calculation of velocity squared divided by the radius. The amount of G-force depends on the speed of the car and the bank of a turn. Intense G-force can cause dizziness and disorientation, so these athletes undergo training to endure G-forces much like military fighter pilots. Controlling a speeding race car under this much pressure takes a remarkable amount of upper body strength and endurance. ESPN gives an in-depth explanation of G-Force in NASCAR. The in-car temperatures can hit 120°F, all while wearing a long-sleeved fire suit, helmet and gloves sitting inside a large metal box. The heat of a race car engine combined with mid-summer heat of Daytona Beach, Fla. or Las Vegas, Nev. creates an incredibly grueling environment for drivers. Race cars and drivers have been equipped with a few ways to keep cool, but they certainly don’t have automatic temperature control. A little air flow through the helmet is usually as luxurious as it gets. Most racers begin hydration days before the race to prepare the body for extreme heat. NASCAR driver Brian Vickers allegedly lost 16 pounds over the course of one race when his cooling device malfunctioned. This amount of fluid loss can significantly reduce focus and reaction times in the average individual. NASCAR athletes hit the gym like any other athlete would. 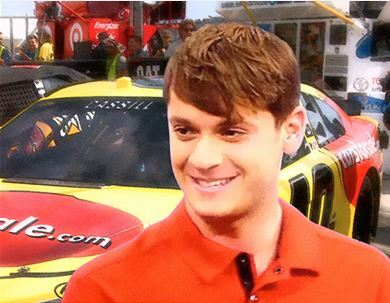 Carsforsale.com’s driver, Landon Cassill, runs triathlons when he’s not racing. Enduring the G-force and heat of NASCAR for up to 600 miles takes a toll on the body. Not only do drivers need to control their vehicle under extreme heat and pressure, they are required to do so for more than three hours at a time. With no timeouts or half-times, quick pit stops and the occasional caution flag are the closest thing to a break the drivers get. It takes lightning fast reflexes to handle driving panel to panel and bumper to bumper with 42 other drivers. Every driver has spotters watching the race from above, telling the driver each and every move he or she should take. Spotters and drivers need to react and adapt immediately to every situation in order to be successful. NASCAR drivers have to operate the accelerator, clutch and brake with grace and quickness while speeding through turns with up to 33 degree banks, all while experiencing the intense G-forces. At a moment’s notice a car in front can lose control while a car only a few feet behind you is still driving at nearly 200 mph. Hundreds of split-second, well-choreographed decisions from the driver and spotters go into every NASCAR race. 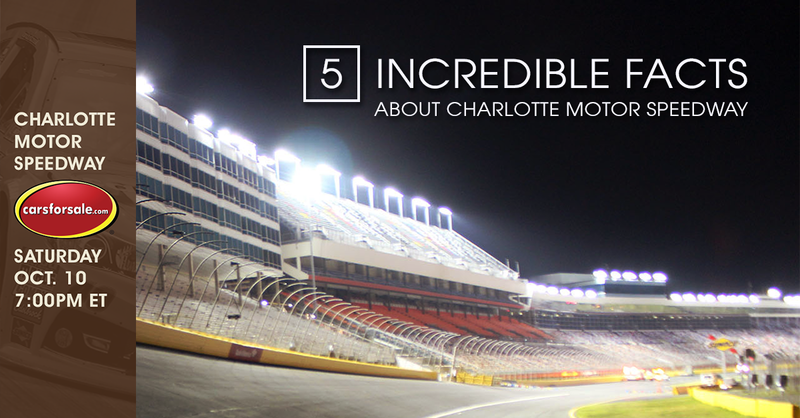 NASCAR drivers are conditioned, seasoned athletes with an incredible amount of skill. Want to see these athletes in action? 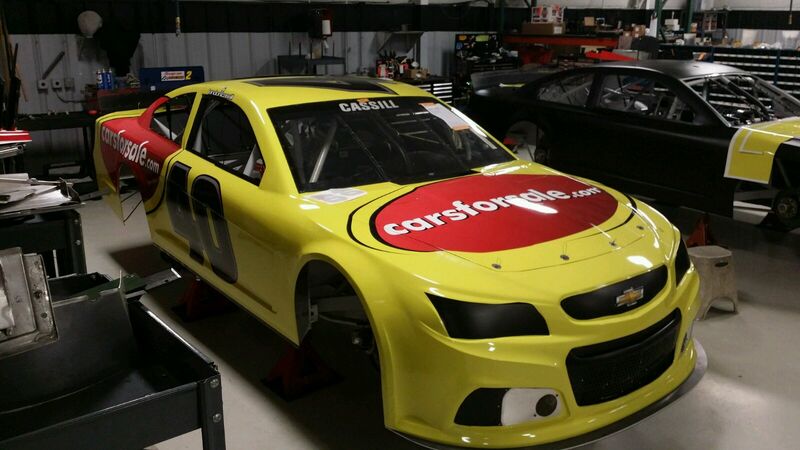 The Daytona 500 airs Feb. 22 at 12 p.m. CST on Fox. 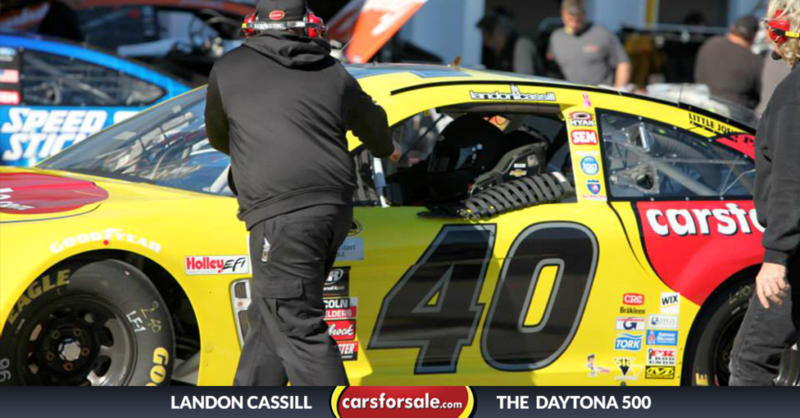 At Carsforsale.com, we’re sponsoring Hillman Smith Racing and Landon Cassill in the #40 Chevrolet SS at six NASCAR Sprint Cup races this season; starting with the Daytona 500. Now that you have learned more about this grueling sport, tune in Sunday to enjoy this dynamic, exciting event with a whole new perspective. Would you rather drive than watch people drive? 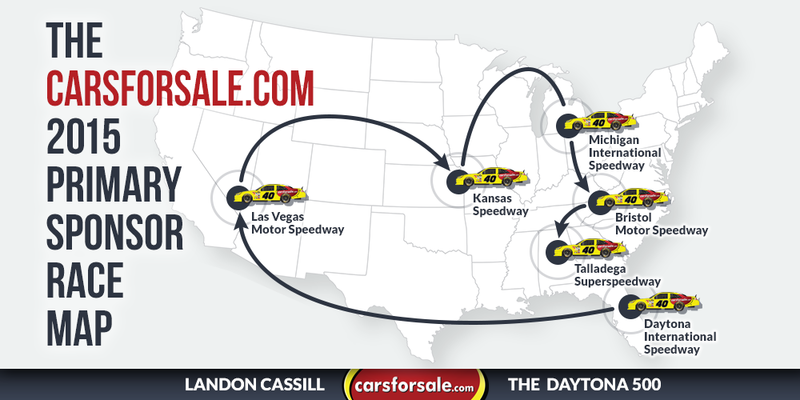 Check out, From NASCAR to Your Garage – 3 Vehicles You Can Buy From the Track.